Need a longer Telephone Handset cord or just need to replace an older existing one? 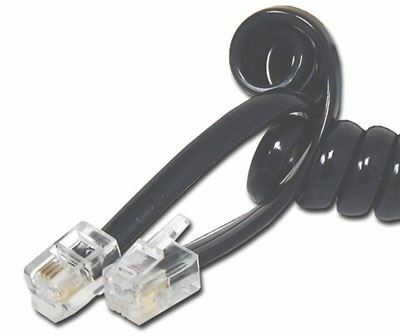 Try our 25 FT Telephone Handset Cord - Black. We have the assortment of colors and lengths that is sure to fit your needs. Product was excellent so was the experience of buying from Computer Cable. Love it.